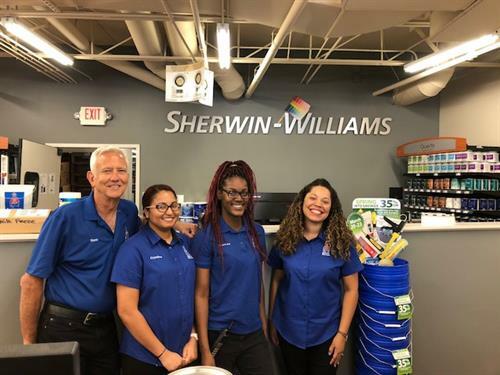 Our Sherwin-Williams paint store is happy to be part of this community. Please drop by for our events or bring your improvement projects to the Paint Experts. Where we make the paint!